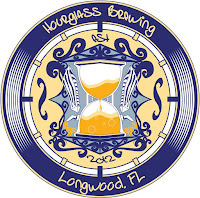 The Hourglass Brewery, in conjunction with Florida Craft and the City of Longwood, FL are hosting the inaugural Florida SMaSH Beer Festival on July 30th, 2016 from 1:00 p.m. – 5:00 p.m. The event features over 20 breweries from around Central Florida and all proceeds benefit The Sharing Center of Longwood. This event will not only unite brewers from across Florida, but it will showcase the true craft and talents of the breweries. Although each brewer will concoct a beer using the same single malt and single hop, the brewers have free reign to brew any kind of beer they choose. Festival goers will have the opportunity to sample each brewer’s SMaSH beer, getting a taste of the true variety and spectrum of flavors and styles that can come from the same base ingredients. Tickets are available at www.floridasmashbeerfestival.com for $30.00. With roughly 50 beers to sample, including one-offs from every brewery involved, there will be something to please everyone. All proceeds will benefit the Sharing Center, so this is the perfect chance to enjoying some delicious craft beer while supporting a great cause. Attendees will also have the opportuity to vote for their favorite SMaSH beer and the winning brewery will have the honor of taking home the first-ever Florida SMaSH Beer Festival trophy! 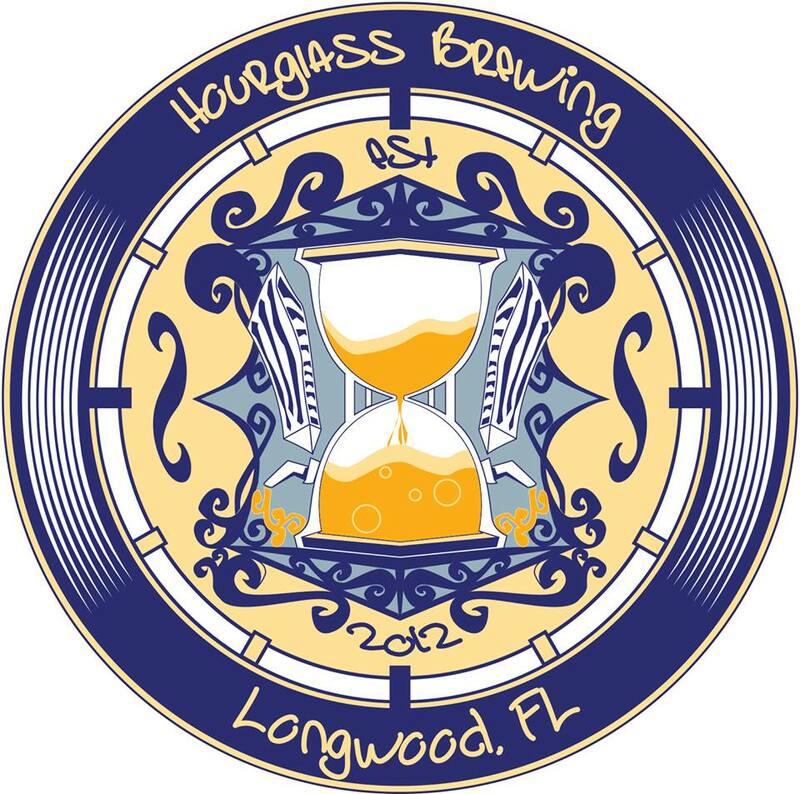 The City of Longwood and Hourglass has worked to ensure the event is a success. The event will have a large canopy to provide shade and a place to rest from the summer heat. There will also be plenty of port-a-potties on site (anyone who has ever attended a beer fest knows the toilet situation is almost as important as anything else). See below for a list of participating breweries and the specific SMaSH beer they’re bringing to the festival. Samples are not limited to the beers below; many of the breweries will be pouring other offerings at their respective booths. Beer festival! That’s really interesting. I am also a beer lover. My birthday is coming so thinking to use the beer tasting themed bash at some domestic rooftop San Francisco event venues. Have made a list of best locations for an unforgettable bash with friends and family and will be booking one of those locations soon.